This is quick sweet recipe. 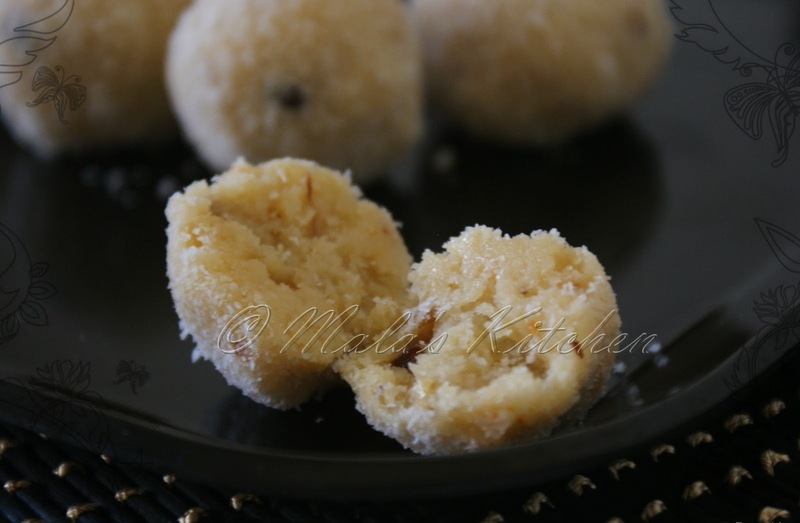 Can be prepare on any festivals or on normal days too. In my kitchen pantry..there is a Condensed Milk. 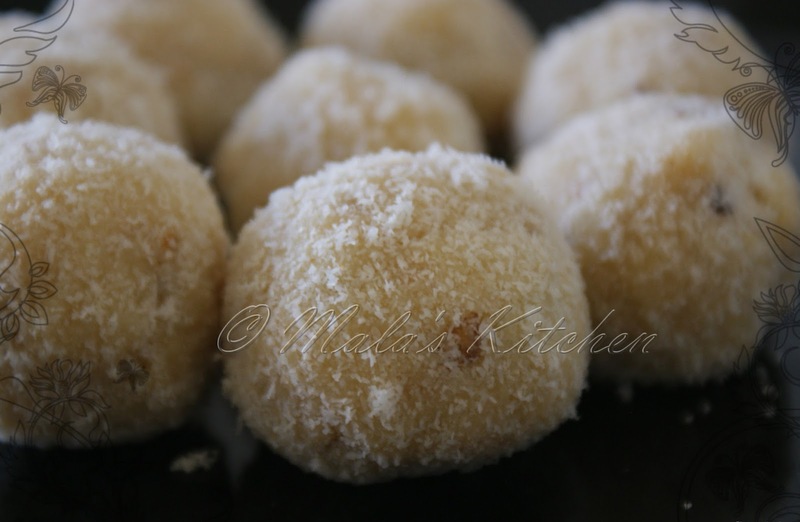 Then i got an idea why don't i try making some ladoo. otherwise I noticed that the can is out of date.I made it and within 2 days it was finished off...Loved by my family. I am sure kids will enjoy it too. 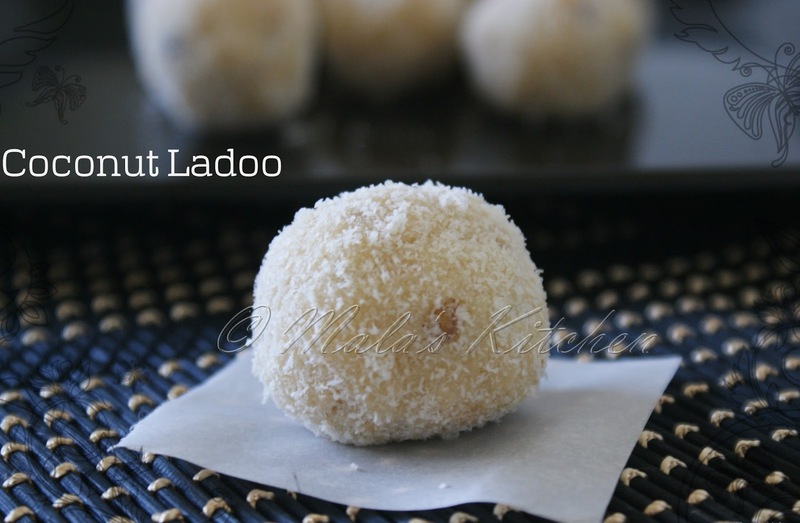 Perfect ladoos! You have a lovely blog! Would love to munch some, beauties they are. 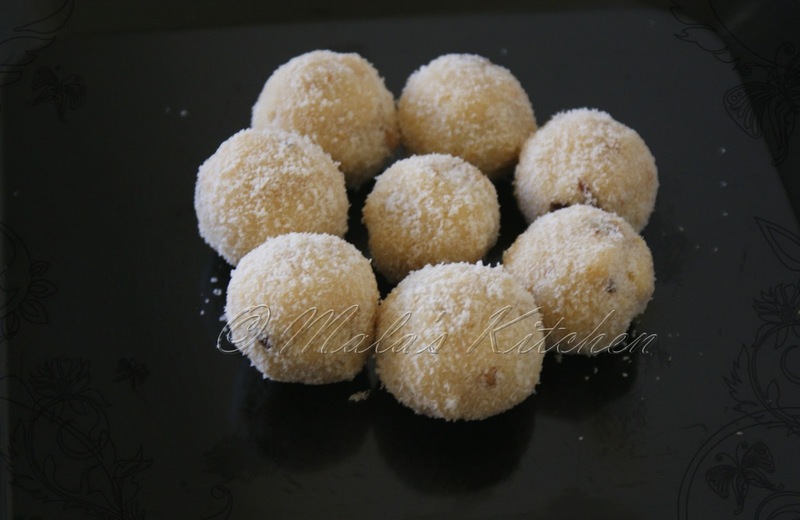 My fav Ladoos.. looks perfect..